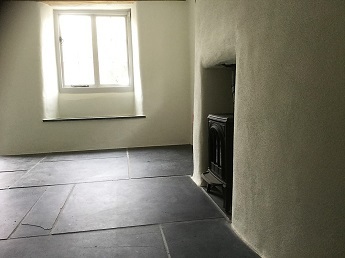 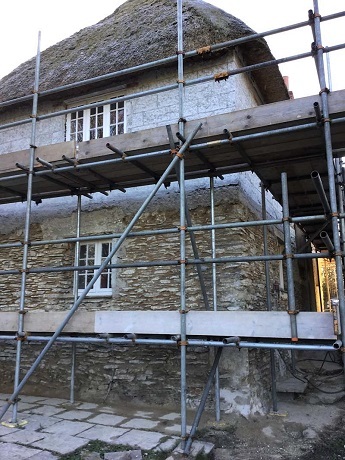 On this project we, Leslie Cornell Building Restoration Ltd, were able to showcase our passion for our sympathetic Conservation, Preservation and Restoration on Historic Buildings in Cornwall. 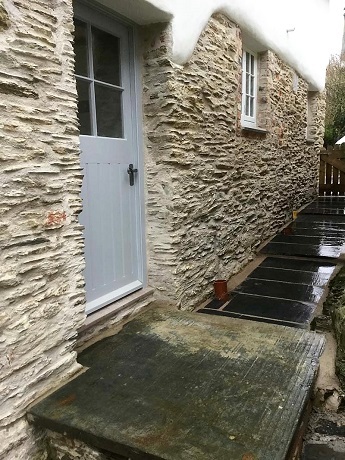 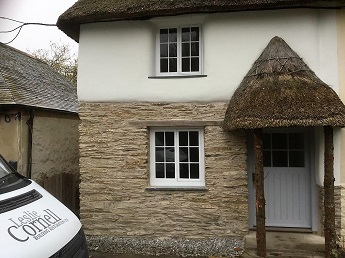 We were engaged as Principal Contractors to undertake a full building restoration to this beautiful Grade II listed cottage in Truro. 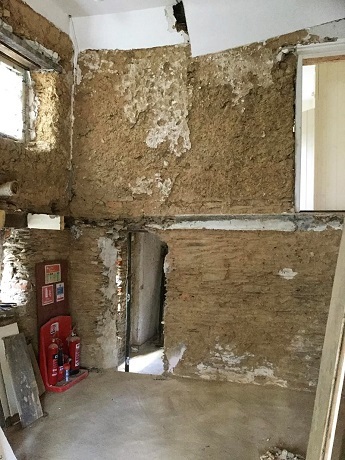 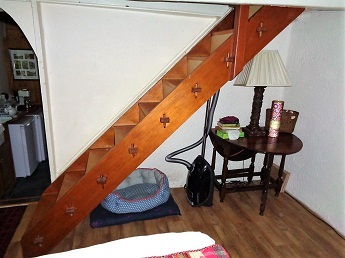 For more details about this project, please read our Historic Building Restoration blog. 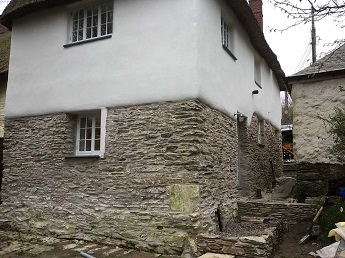 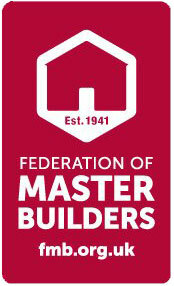 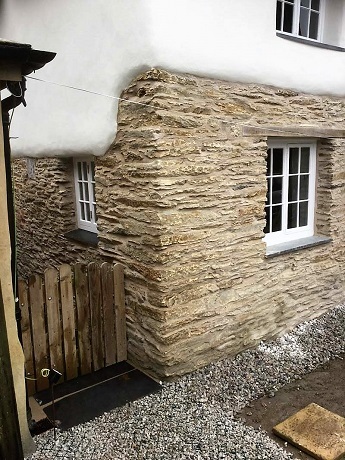 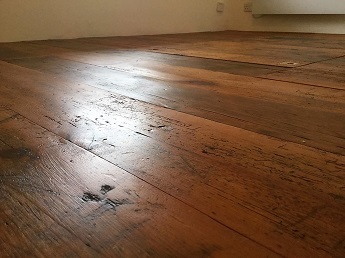 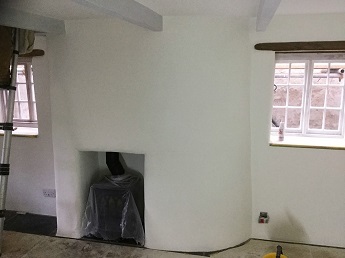 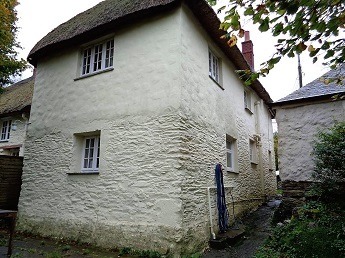 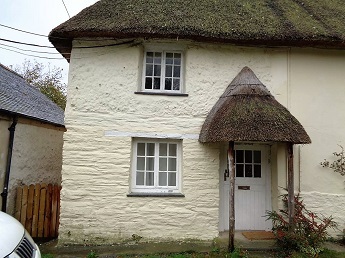 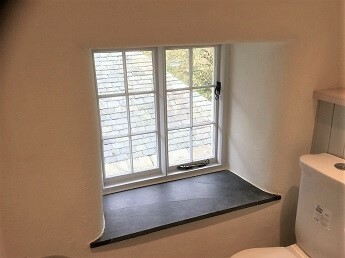 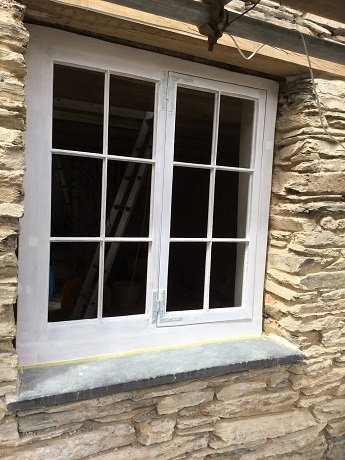 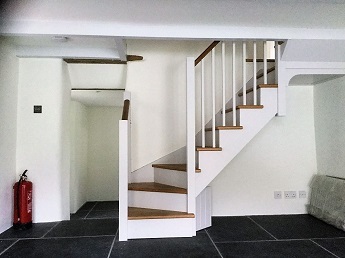 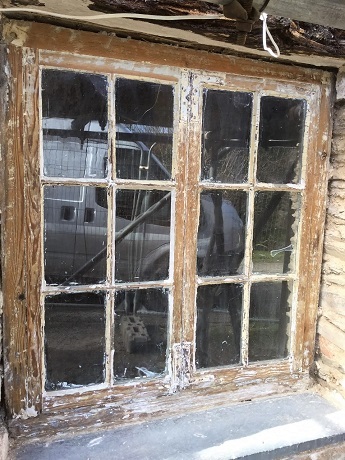 If you have an Historic Building Restoration in Cornwall project you would like to discuss, please Contact us.